Marcel Babin, respected by his peers around the world. 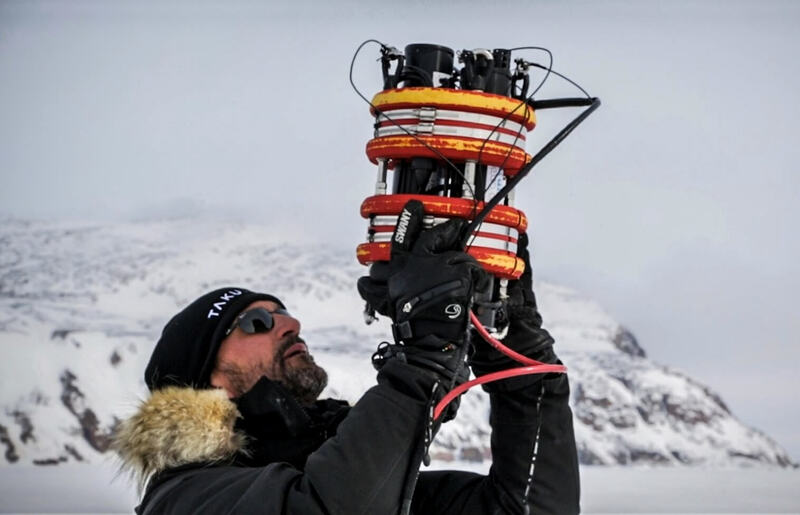 An internationally recognized expert in the field of marine optics and remote sensing, Marcel Babin completed his university education in Québec, Canada (UQAR, UQTR, ULaval) before joining the Centre Nationale de Recherche Scientifique (CNRS) in France where he worked as a principal researcher at the “Laboratoire d’Océanographie” in Villefranche-sur-Mer. Over his career Dr. Babin has been invited to work with many prestigious institutions in Europe and North America such as the Marine Physical Laboratory at Scripps Institution of Oceanography (USA), the Atmospheric and Oceanic Sciences group at McGill University (Canada), and to collaborate with researchers at space agencies on both sides of the Atlantic (NASA, ESA, CNES, CSA). 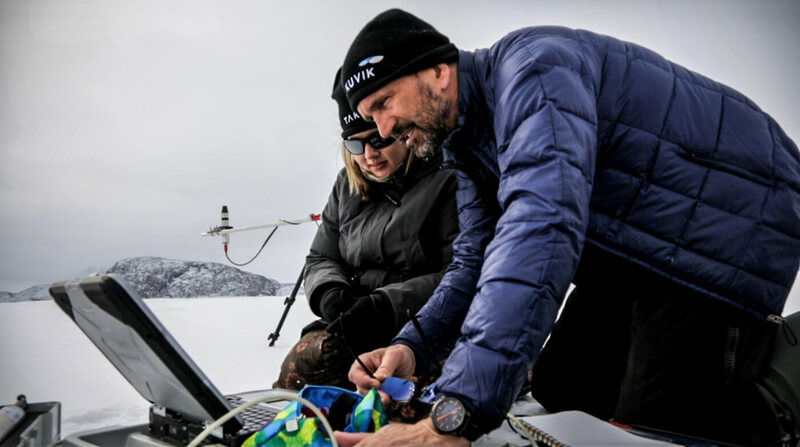 Dr Babin has published a over 90 articles in high level scientific journals such as Journal of Geophysical Research and Limnology and Oceanography. 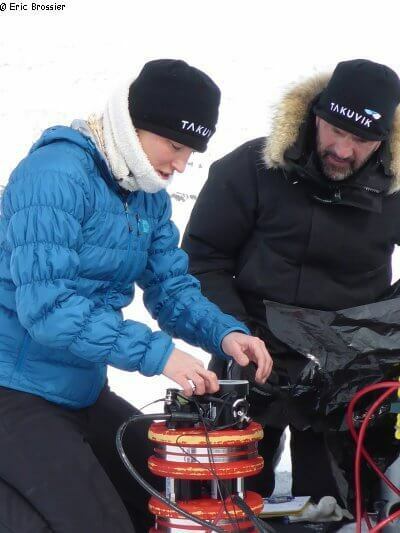 A recent publication, co-authored with Mathieu Ardyna, one of his former doctoral students, presents the results of their research into the biological impact of a longer ice-free season. 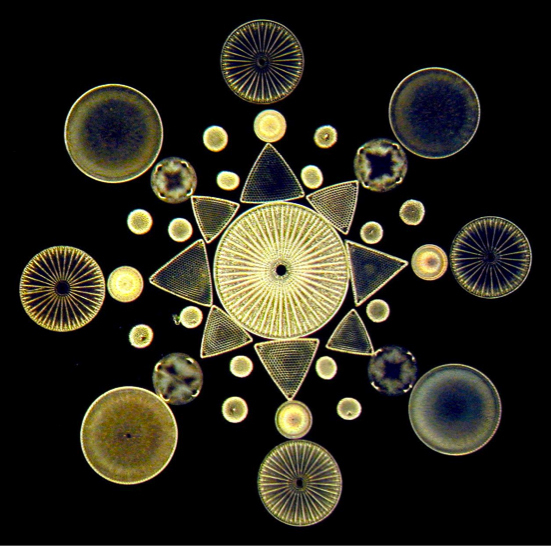 Over the course of several different expeditions, they observed that this phenomena has direct consequences on the penetration of sunlight into the Arctic Ocean. 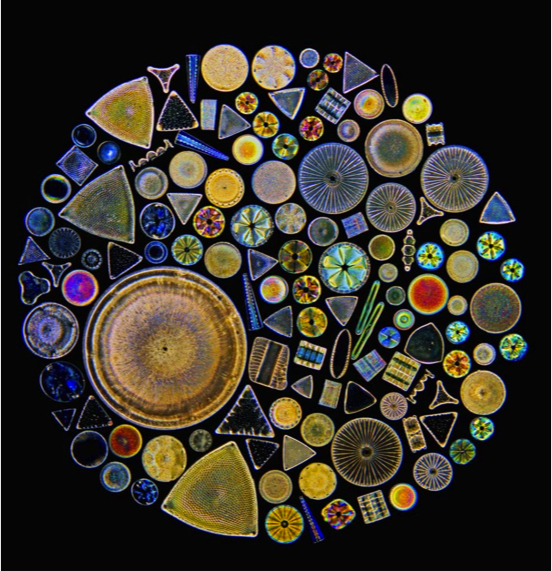 This, combined with wind-induced mixing of the surface layers in the fall, may trigger a second phytoplankton bloom late in the season. 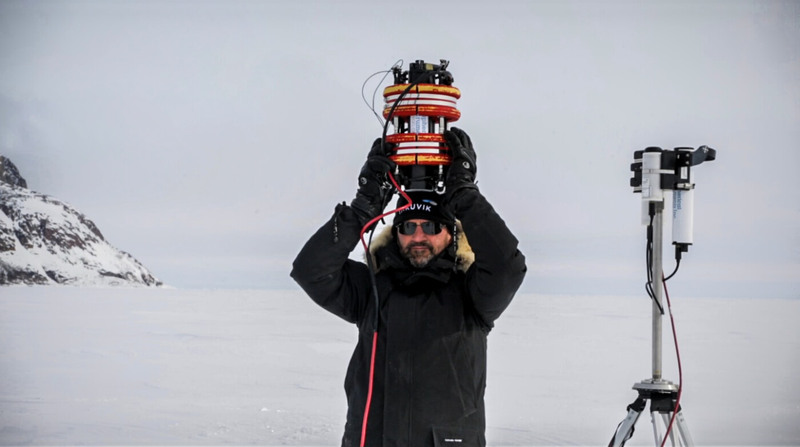 In 2010, he was awarded the Canada Excellence Research Chair in Remote Sensing of Canada’s New Arctic Frontier at Université Laval (Québec, Canada) where he is also director of the Takuvik Joint International Laboratory. 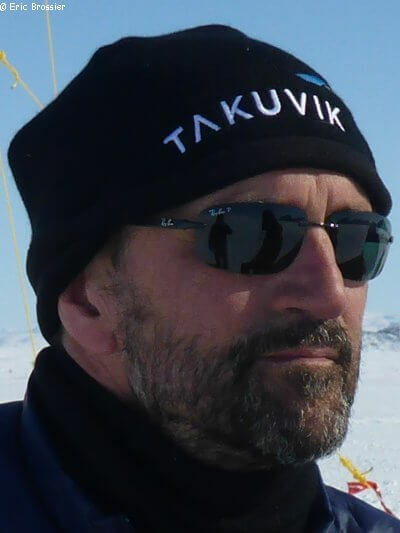 Marcel Babin is co-chair of the scientific committee of the French Arctic Initiative and chair of the Working Group on Ocean Colour Remote Sensing in Polar Seas of the International Ocean Colour Coordinating Group (IOCCG). 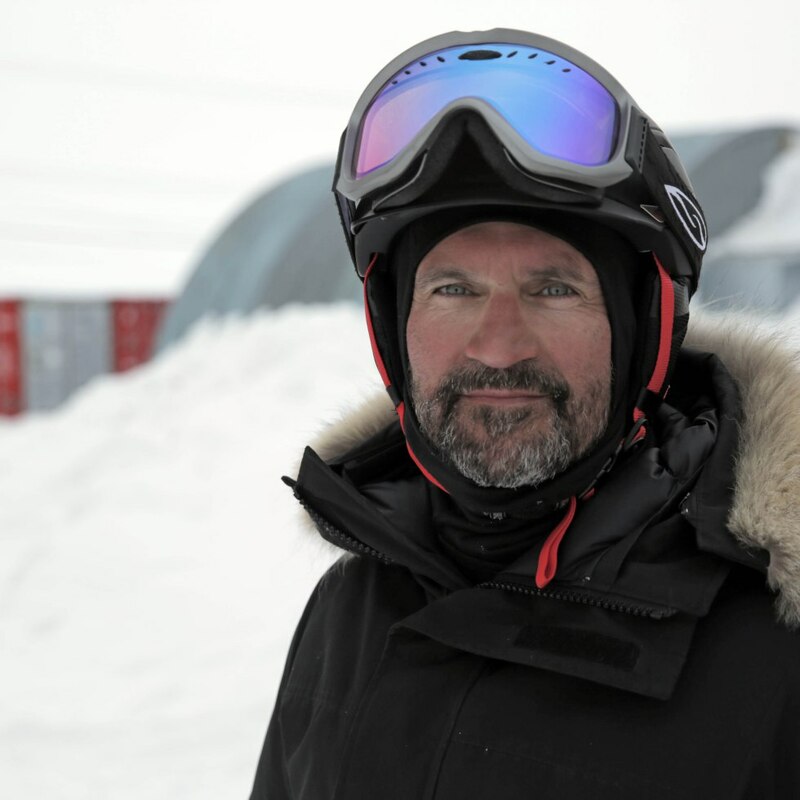 He is a scientific co-director of Sentinel North, Université Laval’s ambitious Canada First Research Excellence Fund (CFREF) program and is a member of the scientific committees of the Tara Oceans Polar Circle expedition and Ocean Networks Canada. 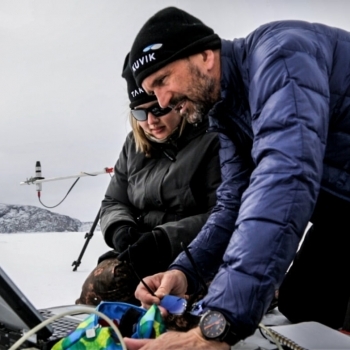 Given his international experience and reputation, Dr. Babin is often asked to sit on organizing committees and chair sessions at high level oceanography and marine optics conferences. 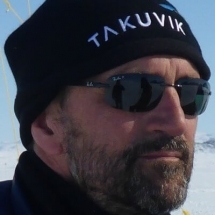 Marcel Babin is also a member of various high-level research networks based at Université Laval (ArcticNet, Québec-Océan, Centre d’études nordiques). 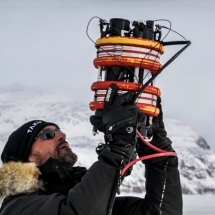 In collaboration with his research team, he also contributes to the development of new observation technologies, better digital models for analysis of Arctic ecosystems and powerful research data archiving tools. 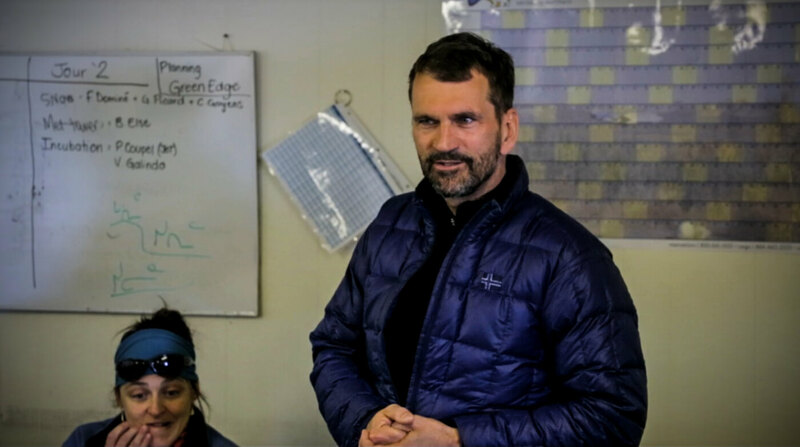 The results of their research will provide government representatives and northern community leaders with the knowledge to make informed decisions about the environment in the Canadian Arctic. 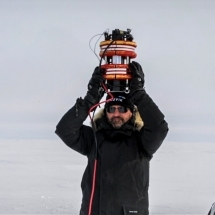 His current research draws upon vast personal experience in the fields of phytoplankton ecophysiology, marine optics and remote sensing of ocean colour to understand the environmental impact of a reduction in Arctic sea ice. 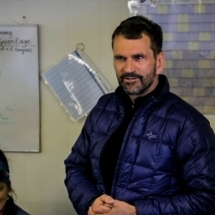 In collaboration with French, Canadian and US labs, he led the Malina project (2009-2012), the objective of which was to determine how light-driven processes influence the biodiversity and functioning of marine ecosystems in the Beaufort Sea. 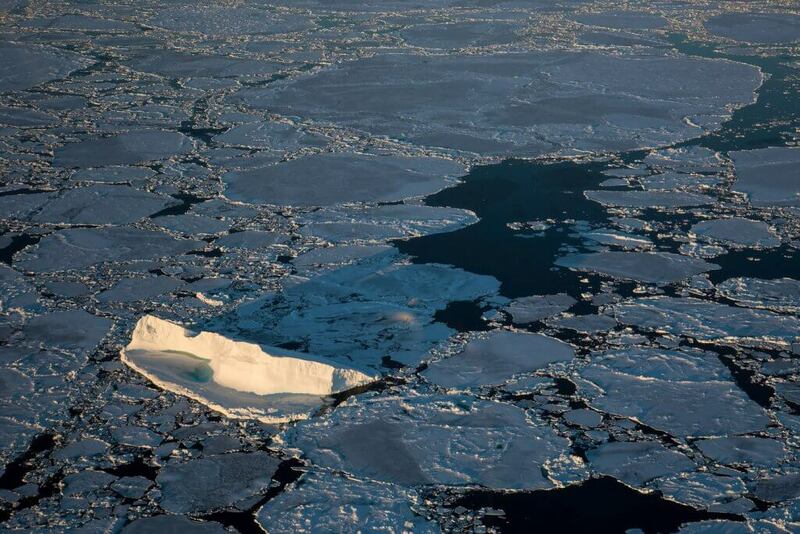 The ice camp officially started on May 1 . 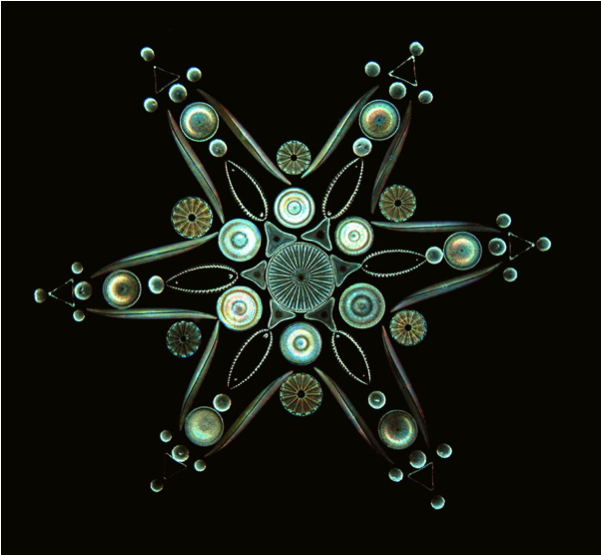 Its main objective is to examine the impact of melting ice progression and the consequences on snow and sea ice properties on phytoplankton phenology. 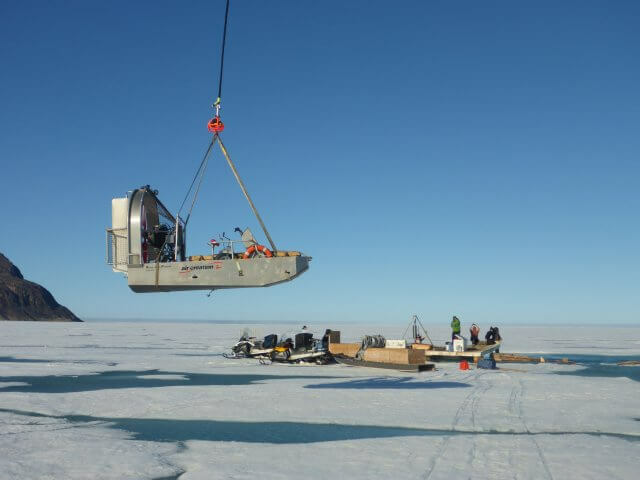 The aim of the mission is to improve our understanding of the process of biological and biogeochemical processes under rapidly changing ice conditions. 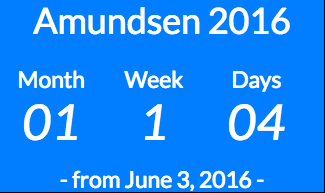 The research icebreaker Amundsen is the second platform from which research will be conducted. 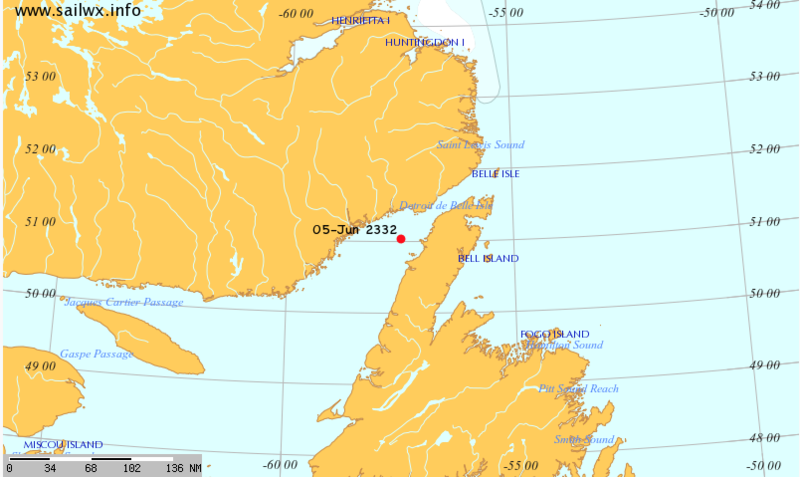 Over a 6-week period (June 3-July 14), the Amundsen will make quasi-zonal transects through Baffin Bay at the latitude of the ice camp, enabling the 40 scientists aboard to study the mechanisms responsible for initiating and controlling the phytoplankton bloom that occurs in the marginal ice zone each spring . 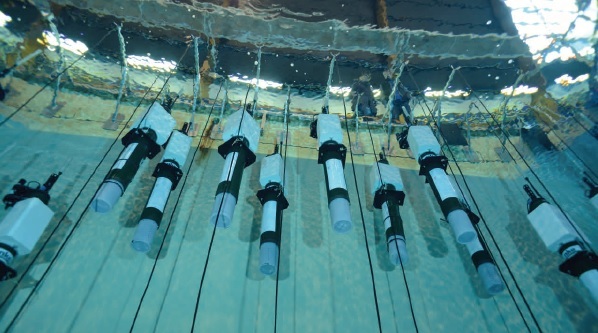 New observation technologies (drifting profiling floats, miniature submarines, gliders) will be used in conjunction with the standard biological, physical and biogeochemical measurements made by Amundsen researchers to measure relevant and specific variables in situ. The knowledge co-construction: apart from the emphasis on scientific discovery and knowledge transfer, an educative, communication, health and social component is being developed: learning and co-building with the Inuit community about the impact of environmental change on the marine ecosystem is crucial for the Green Edge project. 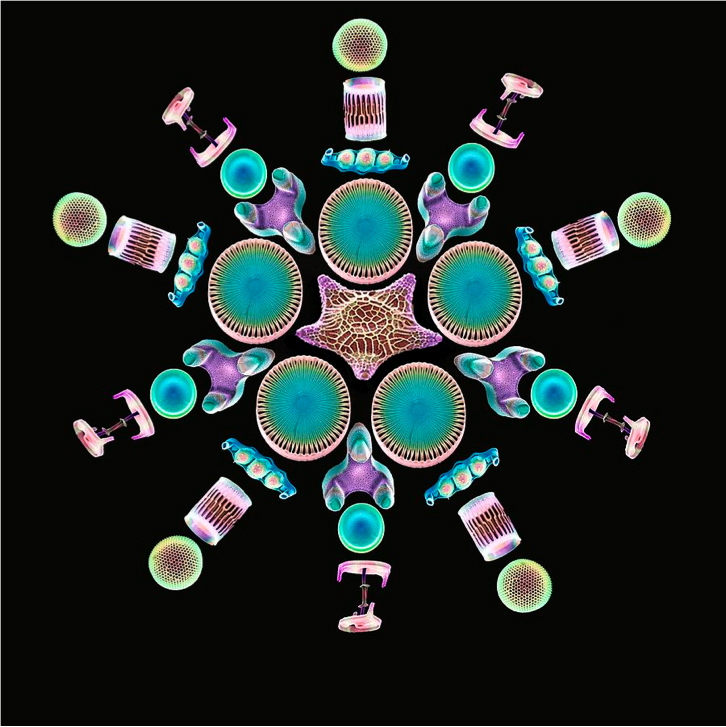 Marcel Babin is leading a group of more than 80 GreenEdge scientists, technicians and postdocs from many different laboratories. 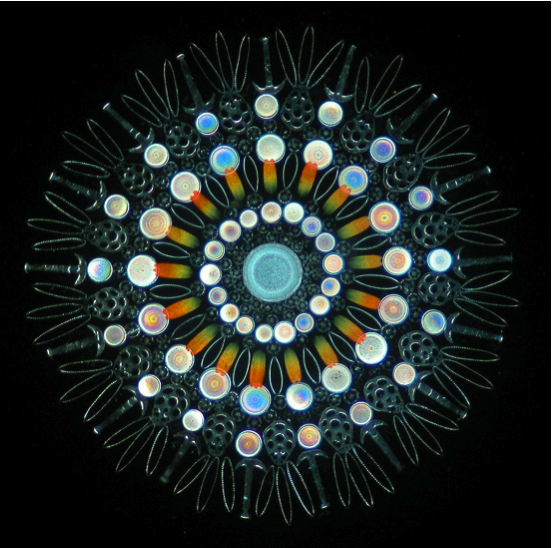 The resulting data set will improve our knowledge of the impacts of the climate-driven recession of the Arctic ice pack on phytoplankton growth and composition, as well as the repercussions these changes will have on the species farther up the food chain..